Obituary for David Earley Jr.
Service for David Earley Jr., 65, of Stephenville, will be conducted at 10:00 A.M., Saturday, June 2, 2018 at the Faith Temple Church in Cleburne. Pastor Donnie Cappers will officiate. Burial will follow in Rio Vista Cemetery. Visitation will be from 6-8:00 P.M., Friday, at the funeral home. 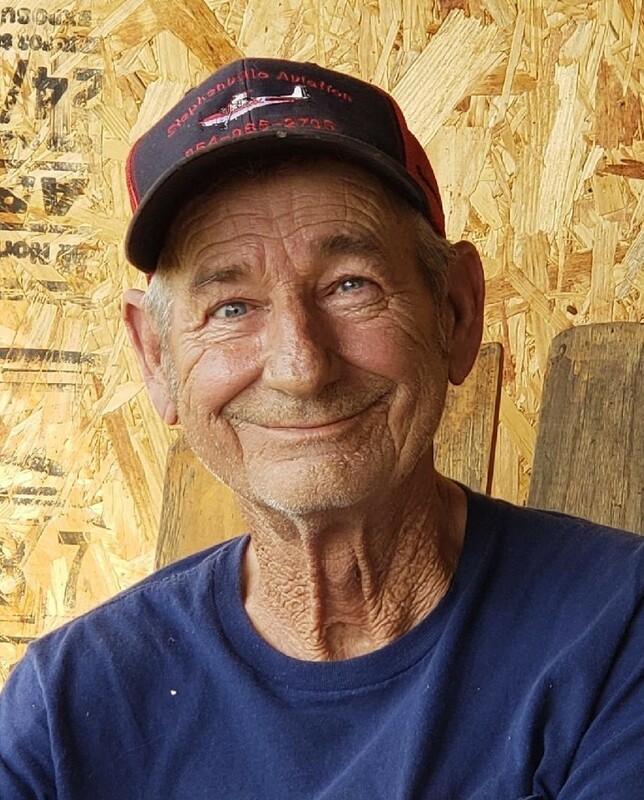 David Earley Jr. passed away Tuesday, May 29, 2018 in Stephenville. He was born May 25, 1953 in Spokane, WA to David Eugene, Sr. and Dorothy Mackey Earley. He married Lynda D. Harwell on March 5, 1971 in Cleburne. Mr. Earley served in the United States Army and was a dairyman. He was a member of Rio Vista Baptist Church. 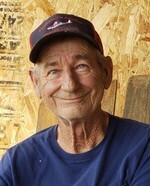 Survivors include his beloved wife of 47 years, Lynda Earley of Stephenville; daughters, Lisa Dianna Earley and Joni Wright and her husband Joseph, all of Stephenville; grandchildren, Destinie Maxwell, Arcie Langston, Gregory David Martin, Jade Rives, Jackie Rives, and Jaron Hammons; great grandchildren, Brent Boen, Kyson Martin, Cameron Langston, Bryson Langston, Kailynne Duran, and Larkin Luna; sisters, Belva Sublett, Carolyn McNatt and Christine Ellis; and a host of other relatives and friends. He was preceded in death by his parents; daughters, Jeannie Earley and Sherry Daniel; and brother, Randy Anderson and Kenneth Earley. To send flowers to the family of David Earley Jr., please visit our Heartfelt Sympathies Store.